Venezuela's foreign minister will visit Turkey on Monday, according to statement by Turkish Foreign Ministry on Sunday, Anadolu Agency reported. 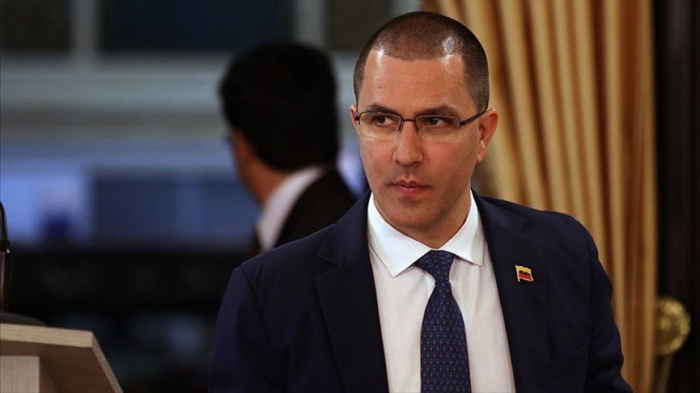 The statement said Jorge Arreaza will discuss bilateral relations between Turkey and Venezuela as well as current regional and international issues. Tensions escalated when Juan Guaido, who heads Venezuela’s National Assembly, declared himself acting president on Jan. 23, a move supported by the U.S. and many European and Latin American countries. Turkey, Russia, Iran, Cuba, China and Bolivia threw their weight behind Maduro.